1999 MDEA Design Excellence Award. 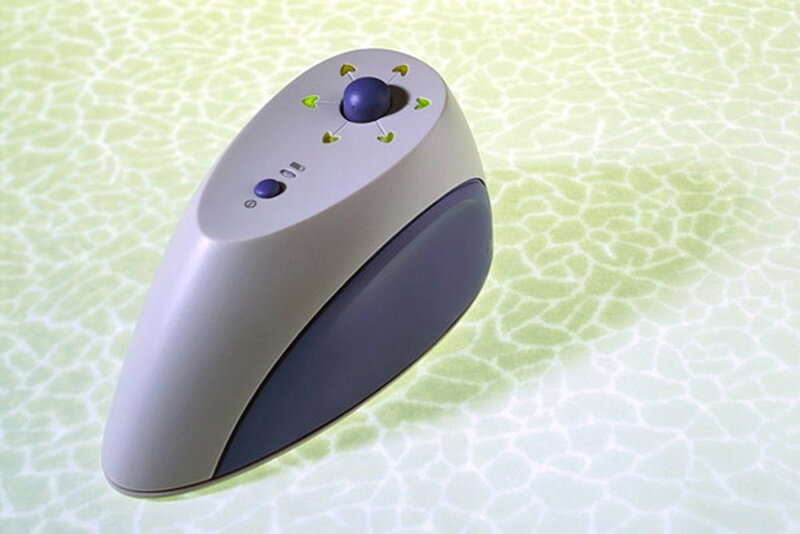 The Detector is a handheld device used during office visits to electronically locate the tissue expander port before injecting saline solution in reconstructive surgical breast implants. Designed while at Bridge in collaboration with T. Arjo.